A proposed merger between Bayer and Monsanto, two of the world's largest agribusiness company, will clear its most significant hurdle soon. As part of the agreement, Germany-based Bayer will sell some of its assets to German competitor BASF. In May 2016, Bayer made an offer to buy the St. Louis-based Monsanto for $122/share, according to Forbes. Forbes reported that many farmers are worried about the merger leading to higher prices because the new company will control one quarter of the world's seeds and pesticides. 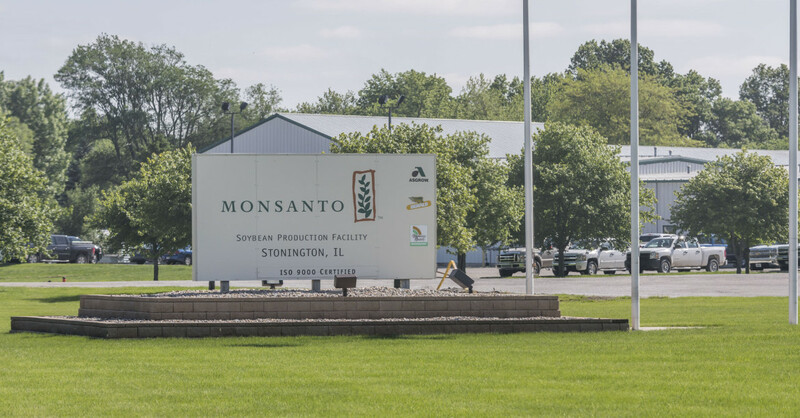 Monsanto's Chief Technology Officer Robb Fraley said the merger will help meet the goal of feeding the world's 10 billion people in 2050, Business Insider reported.